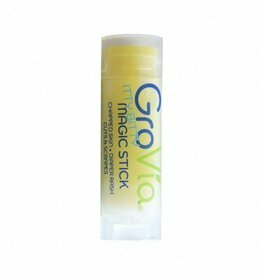 A tiny version of GroVia's popular Magic Stick. 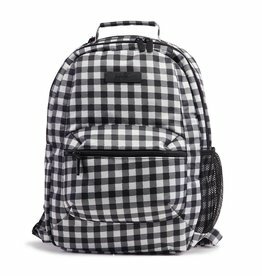 Perfect to keep in your diaper bag or for travel. 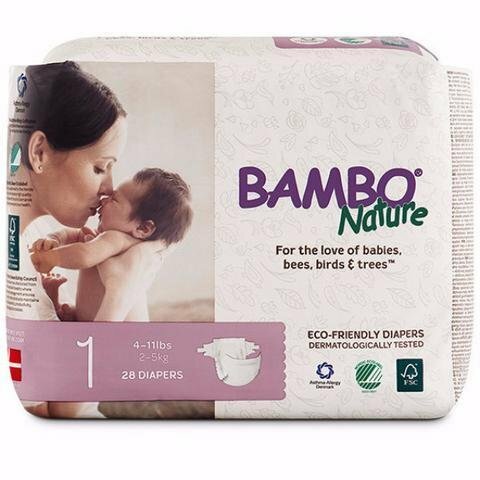 100% silicone case for wipes at every stage! 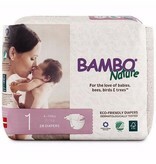 Use this case in the diaper bag, on the stroller, or in your own tote.